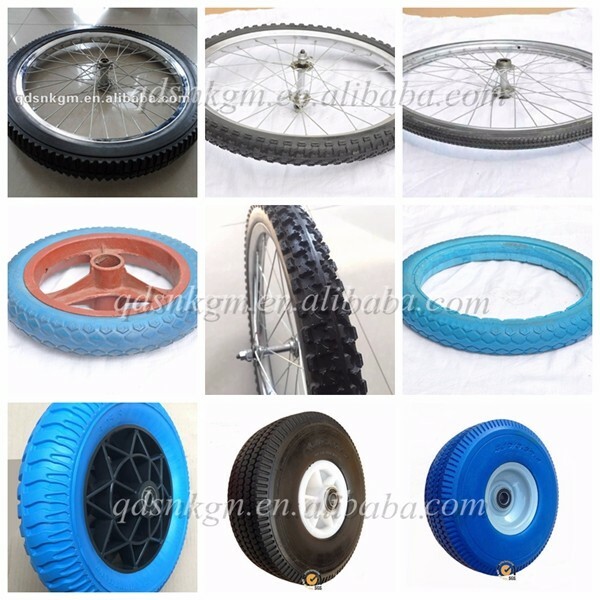 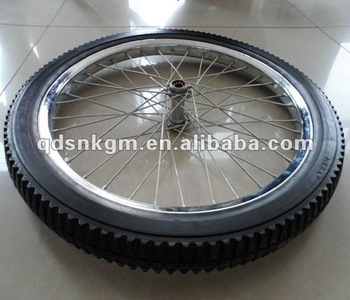 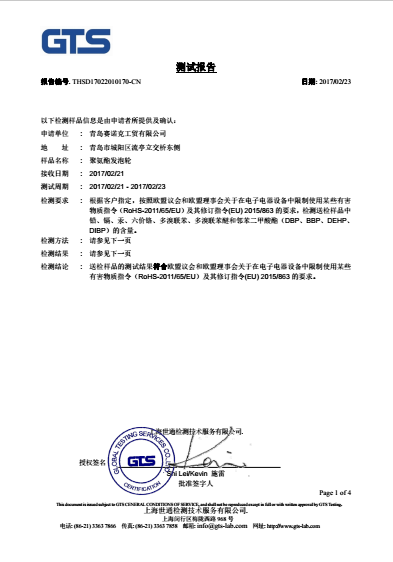 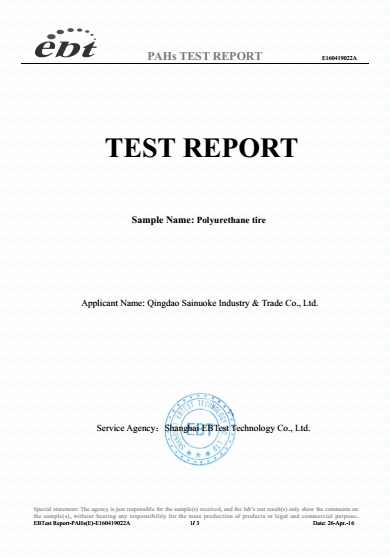 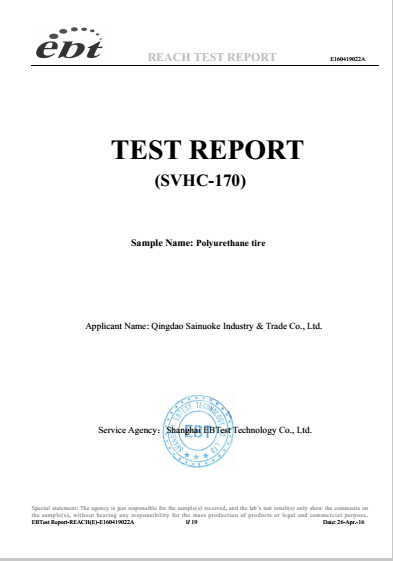 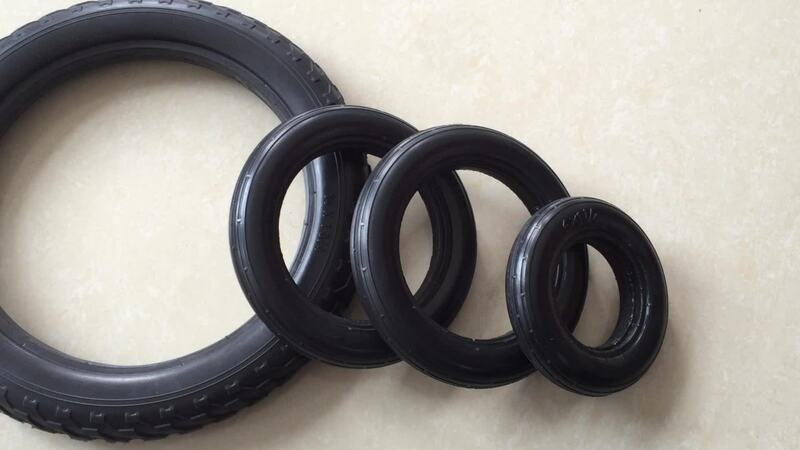 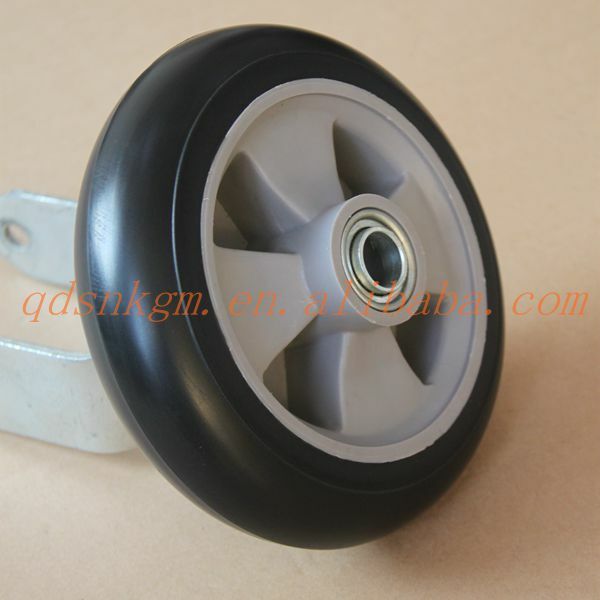 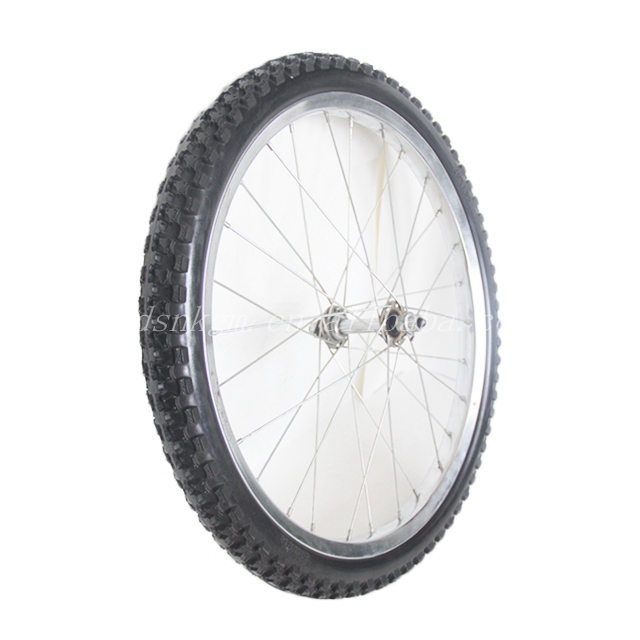 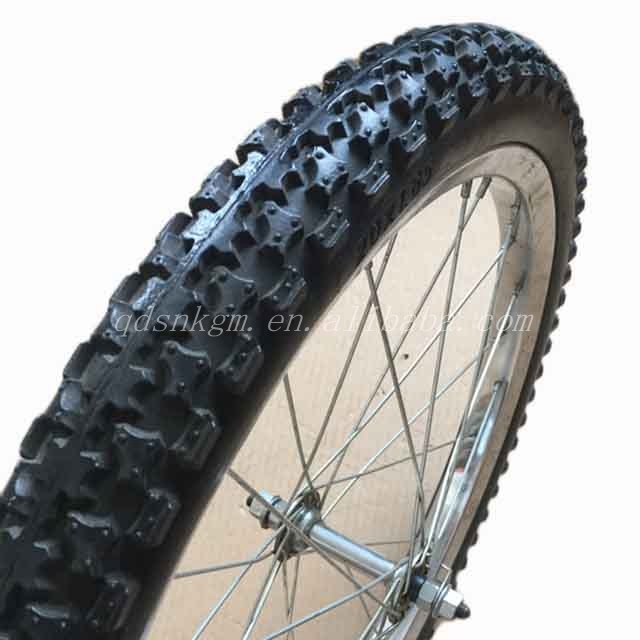 It is airless puncture proof,fire rate,durable,light weight,etc. 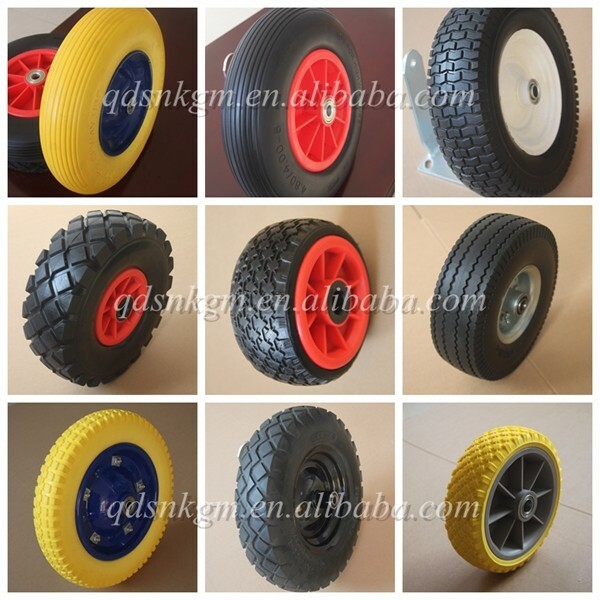 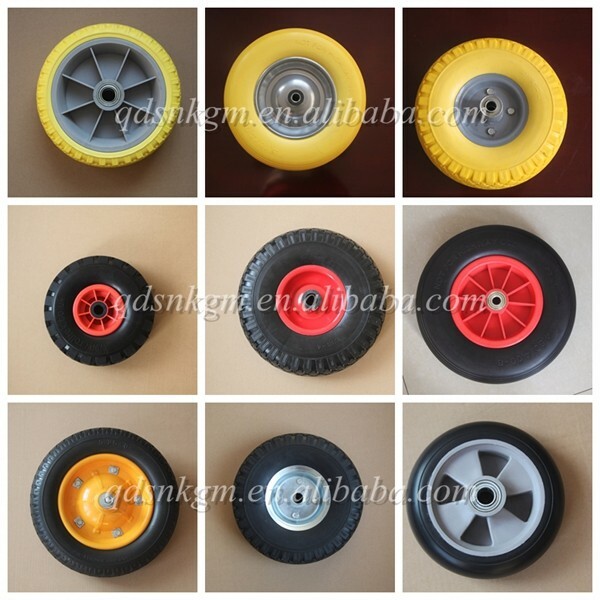 It is more econamy and enviromental than rubber wheels. 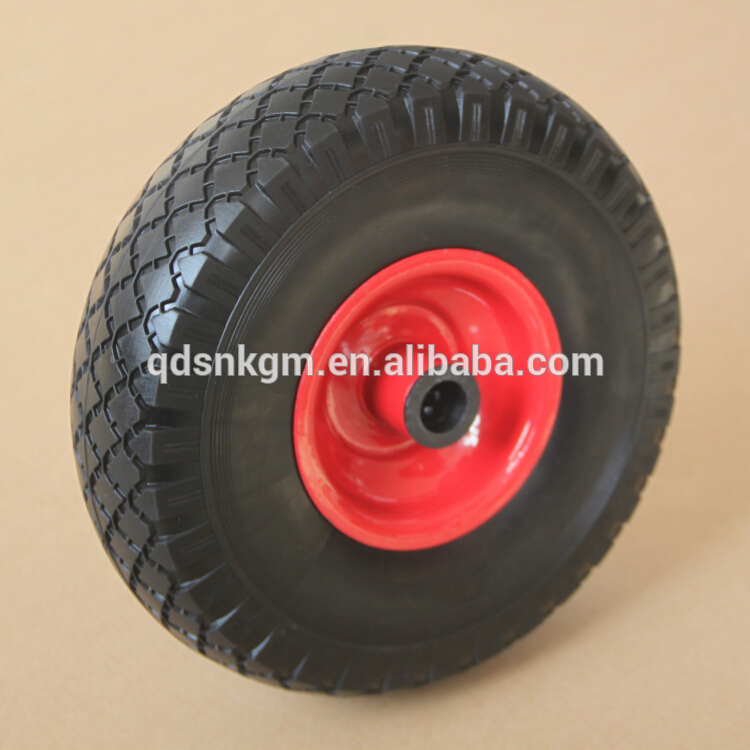 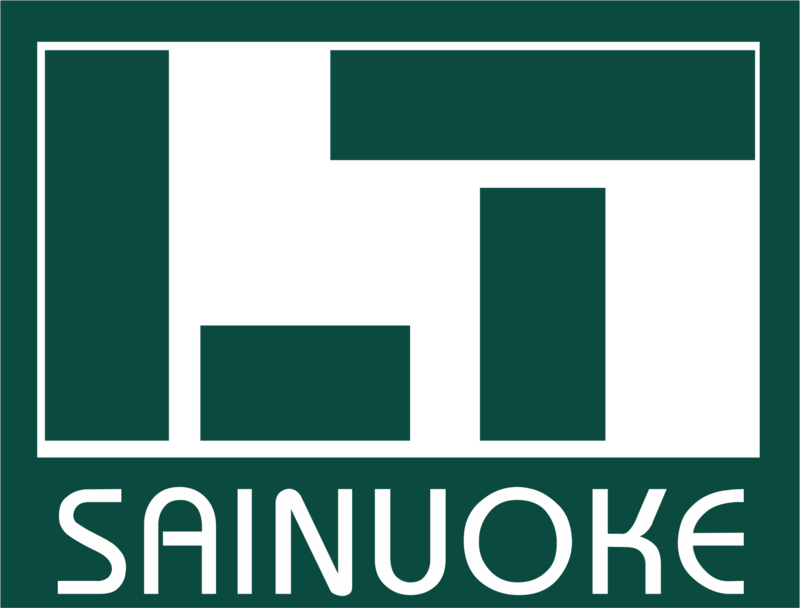 It last at least 4 to 10 times longer thane pneumatic tires.